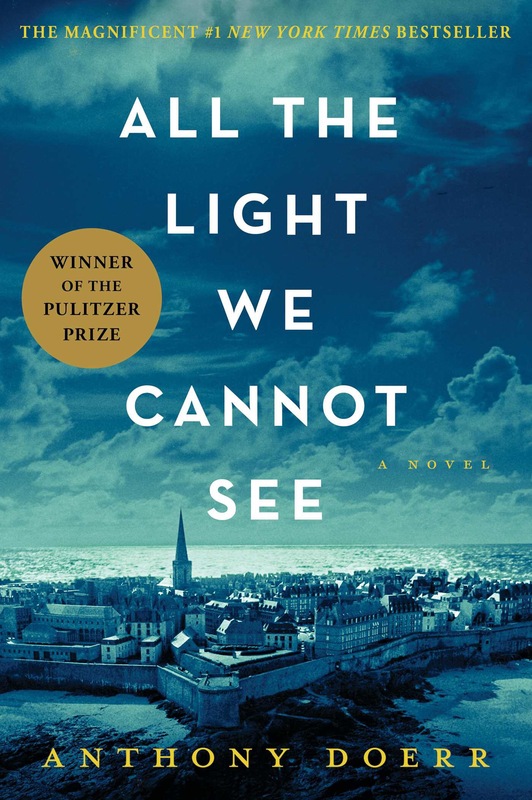 All The Light We Cannot See by Anthony Doerr is a story about a blind girl Marie-Laurie and another young German boy named Werner during World War II. While the storyline is typical for a World War II story, the structure of the book is unique and keeps you reading though every chapter, despite their short length. As the story moves along, more characters obtain their own chapters. It is like reading little snips of what is going on in the story and you spend most of the book putting together the separated storylines. Like a little puzzle. It truly keeps you focused on perspective. I truly think this is a book that expresses how we as humans see our memories. The stories we remember are only snips of the whole storyline and while we want to remember the best parts, not everything is always so great. I also appreciated this book because it shows that truly listening and hearing do not always relay on what one can initial see and hear. The two main characters, Marie and Werner, both have extraordinary gifts. Marie is blind yet excels at feeling her way through city scape, thanks to the wonderful ingenious of her father. Werner is orphaned a nd while left alone most of the time with his sister, learns to listen through making and connecting radios. War truly changes perspective. It shows us what is important, what keeps us going and what helps us survive. Sometimes it is instinct. Of what we learn while trying to understand the world. Sometimes it is pure luck-what one finds in a bag hundreds of miles away from all that is known. And sometimes nothing helps us–we just know we need to help each other to do what is right. Please enjoy reading this book–take the time to savor the snips of the story with each chapter and the amazing ending that ( i promise) will leave you breathless.